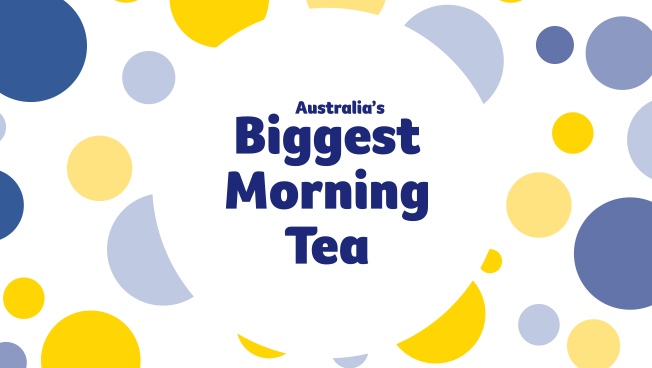 Following the success of the 2018 event, the South Melbourne Market is proud to host an Australia’s Biggest Morning Tea to raise money for the Cancer Council again this May. Let’s get together, enjoy some tasty treats, and together, we can support those impacted by cancer. Tickets are $25 (100% donated to the Cancer Council), and include a delicious morning tea donated by our generous traders, entertainment and our popular raffle – with your chance to win some fantastic prizes! Please note that the Market is not open on Thursday 23 May. Please enter via the Food Hall sliding doors located on Coventry Street. Parking may be available on the rooftop car park and there is also on-street parking. To make an additional financial donation to the Cancer Council, please click here.